Memorial Day weekend is almost here, and all of us at Cody’s Cafe would like to take a moment to pay our respects to those brave men and women who gave their lives to protect our beloved country. Cody’s would like to spend this Memorial Day by serving our current and former members of the armed forces. That’s why we are offering special discounts and deals for anyone with a military ID on Memorial Day weekend. Don’t stress having to plan a Memorial Day cookout or party. Come relax and let Cody’s take care of you and the family. This Memorial Day weekend let Cody’s serve you some of the best American comfort food classics. Thinking about having a private party? Cody’s offers a wonderfully affordable private party venue as well. Here’s how Cody’s can turn your Memorial Day into one to remember. 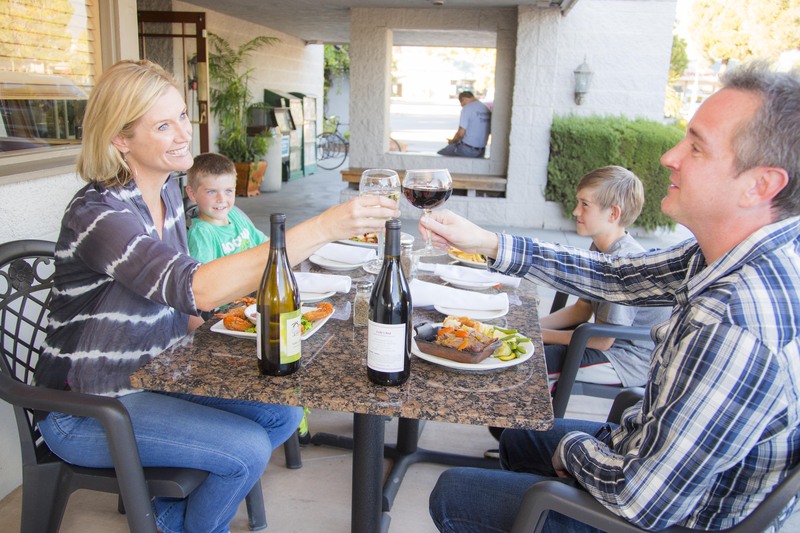 Family First: Cody’s believes in creating a family friendly restaurant without sacrificing atmosphere or quality. 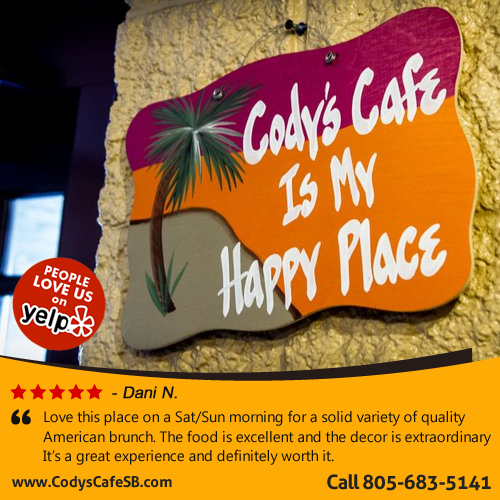 Cody’s knows how important your family is to you, and that’s why we believe it’s essential to have a great family friendly restaurant that everyone can enjoy. Morning, Noon & Night: Whether you are looking for breakfast, brunch, lunch or dinner, Cody’s servers it all: a fresh breakfast to start the day, a light lunch to keep you active, or a hearty dinner with deserts and drinks. Never worry if it’s a good time to stop at Cody’s. No matter the meal, we will be here. Fresh is Best: Don’t waste your money stopping at one of the large chain restaurants only to be served frozen processed food. Cody’s uses local vegetables, meat, and spices. When the ingredients are only a few minutes away, there is no need for preservatives and freezing. America’s Best: Cody’s doesn’t believe in having to over complicate things. We serve our renditions of American classics. Dishes like pot roast, liver and onions, and oven-roasted turkey have disappeared off many restaurant menus across the country. Enjoy these great American classics once again at Cody’s. Locally Unique: Aren’t you tired of the same décor, same dishes, same atmosphere, same menu, and the same bland taste you get with every chain restaurant? 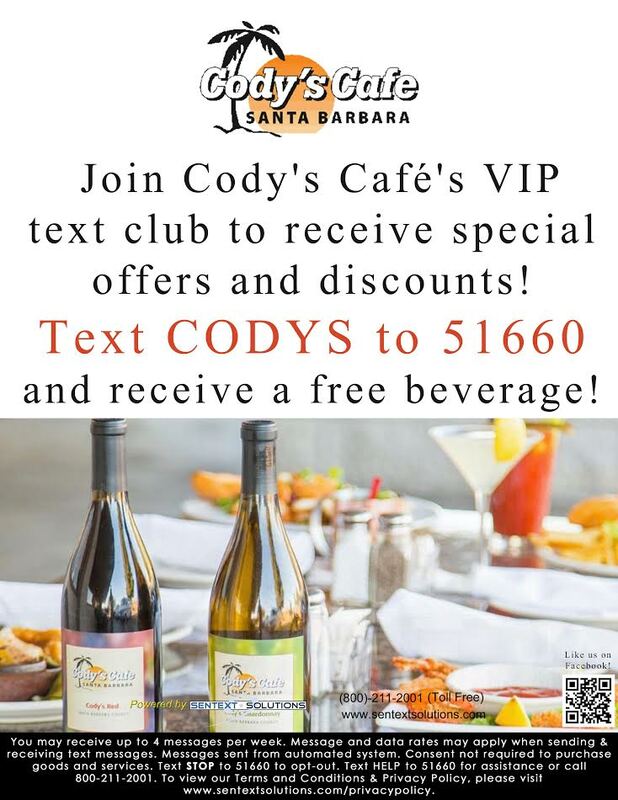 Come to Cody’s and enjoy a unique taste of Santa Barbara. Bring some excitement back into dinner by staying away from chain places and sticking with your neighborhood cafe. These are just a few reasons how Cody’s can turn your usual Memorial Day weekend into something unusual. Be sure to bring a form of military ID to receive special offers and discounts. Don’t want to to wait to be seated? 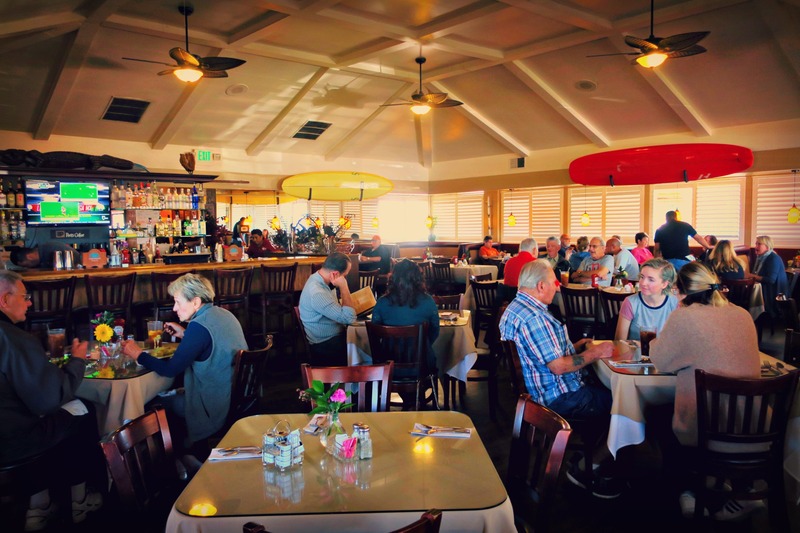 Make your reservation today by calling (805) 683-5141. Or if you have any questions or comments click here. One of our regulars at Cody’s Cafe is Rosie, from Rosie’s Cleaning Service. After your big Memorial Day party, if you need help cleaning up, call Rosie! Posted on July 13, 2017 by Restaurants ProPosted in RestaurantsTagged american comfort food, best restaurants Goleta, bloody mary brunch, breakfast restaurants, family dinner restaurant, Goleta bars, Goleta dining, happy hour Goleta, local sports bars, private party venues.